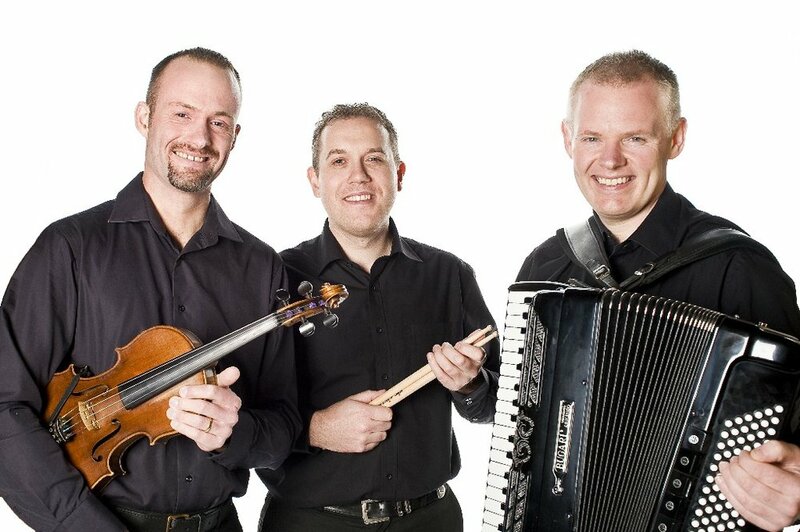 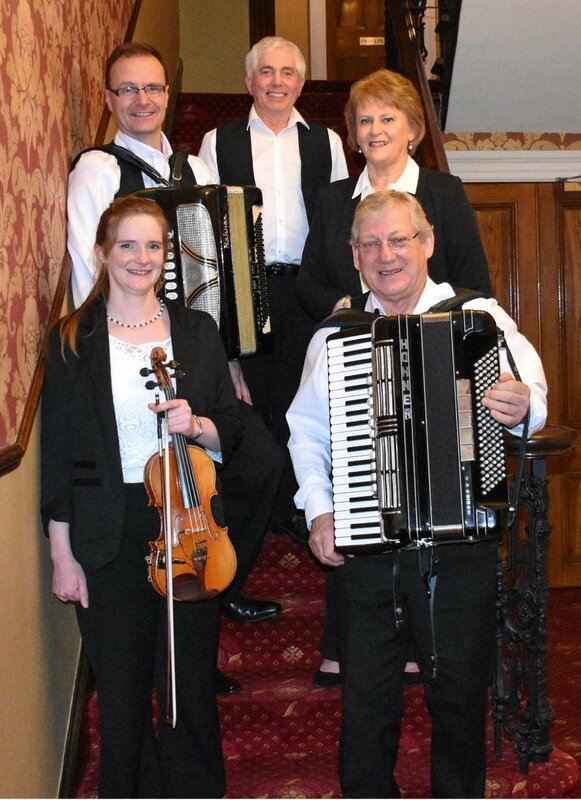 If it's pure ceilidh you are looking for you've come to the right page. 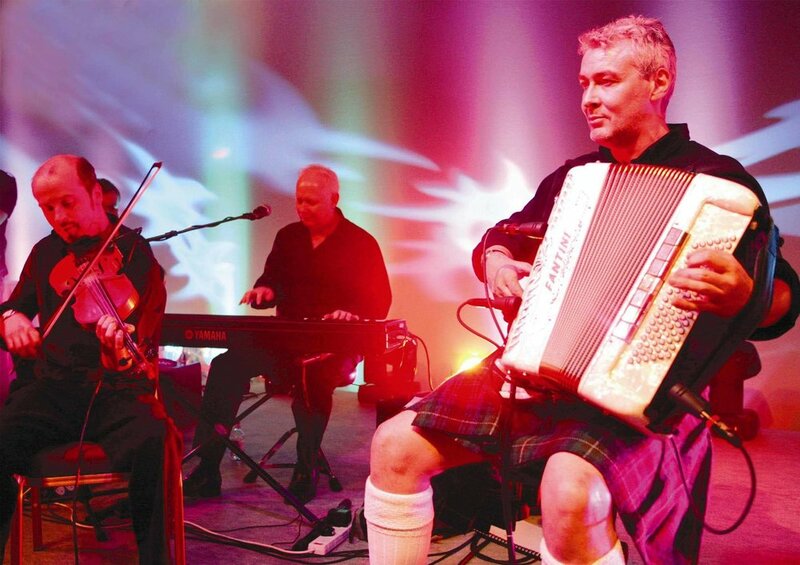 These bands represent the very best in Scottish Ceilidh. 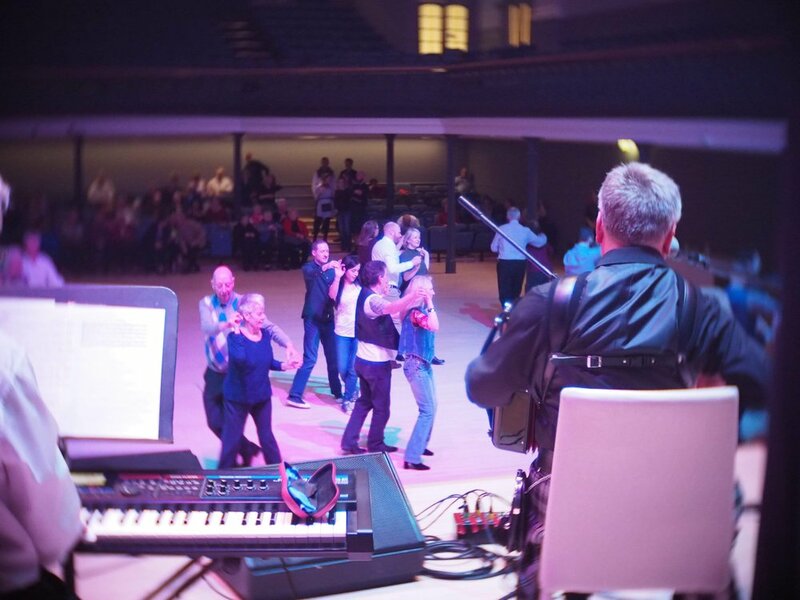 And of course all of them include a caller to teach all the dance novices the steps. 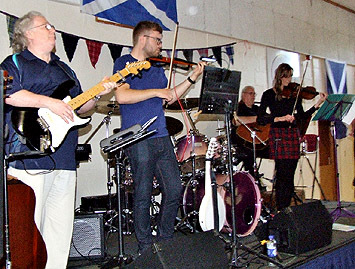 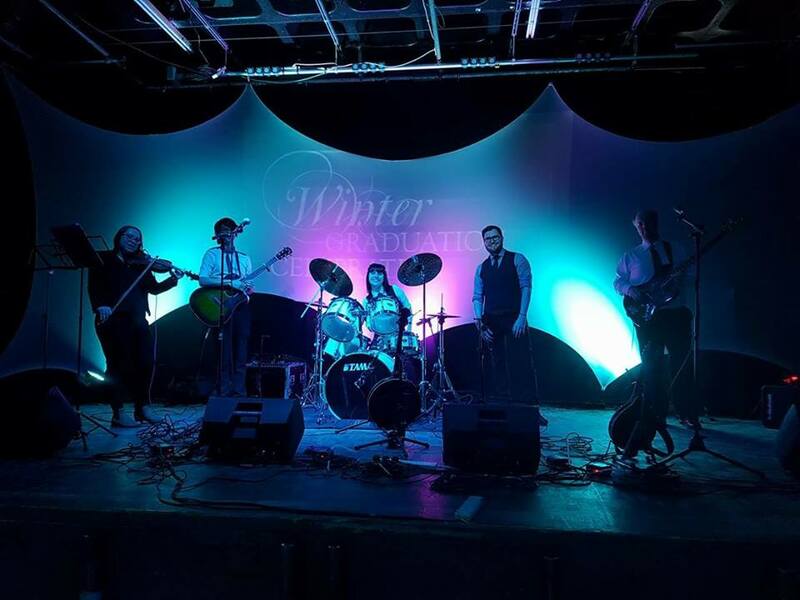 Don't forget many of our other bands include ceilidh in their sets on request so if it's a combination of pop and ceilidh you are looking for just pop over to our Bands page.